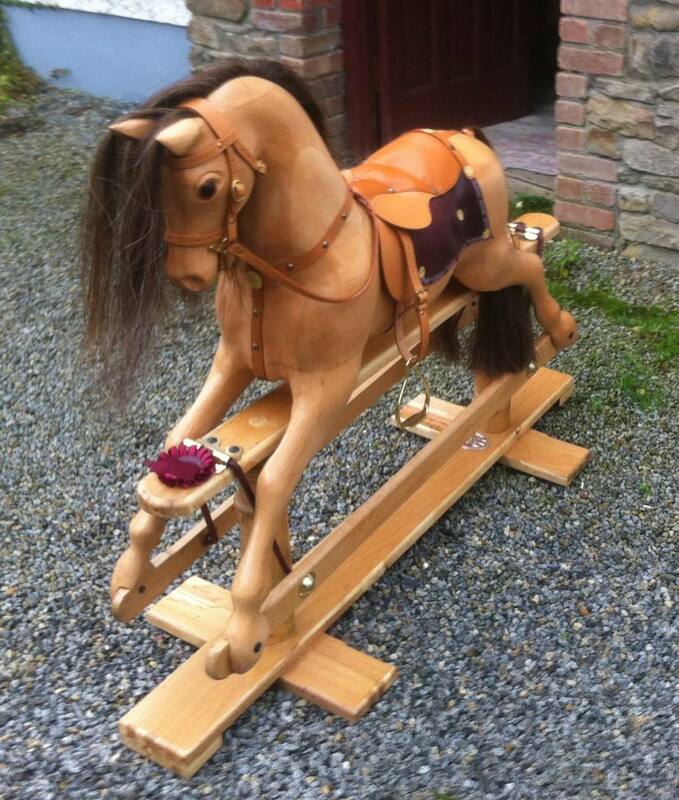 Celtic Rocking Horses is a small family run business offering a personal and friendly service. We have unrivalled experience in the making of rocking horses which are hand carved from the finest hardwoods of oak, beech, ash and even bog oak. Each horse is a once in a lifetime investment to become a treasured friend and a truly individual heirloom for your family. We offer a range of rocking horse sizes with swing frame and bow rockers. Each horse comes with quality leather saddlery and brass or steel fittings. Our head craftsman is a skilled woodcarver and woodturner. 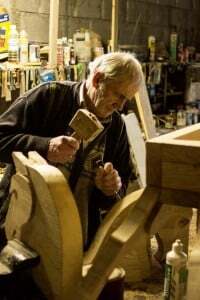 Using the traditional skills of the timber artisan, he has a lifetime of experience working with new and antique pieces.